I watched as a man I worked with lost 15 stone in a year. It was amazing he seemed to change every day. The weight stayed off, he got fitter and happier as time went on. Eventually I asked him how he had done it and he said “Slimming World”. Then he said “‘and I have never eaten a salad in my life!”. You can see my eyes nearly closed with the excess fat ! 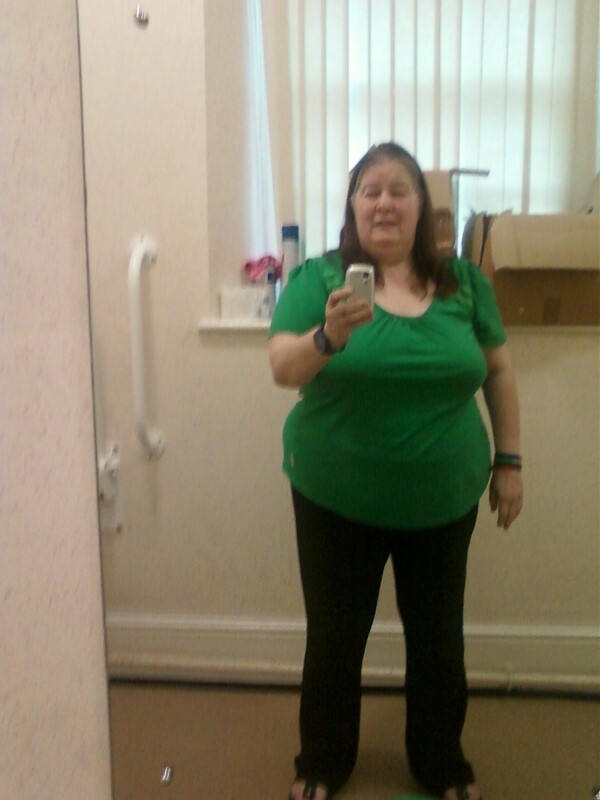 This entry was posted in All Posts, The Journey, The Soul and tagged diet, inspiration, Slimming World, Weight loss. Bookmark the permalink. Pingback: Couldn’t it be “Disney World”???? 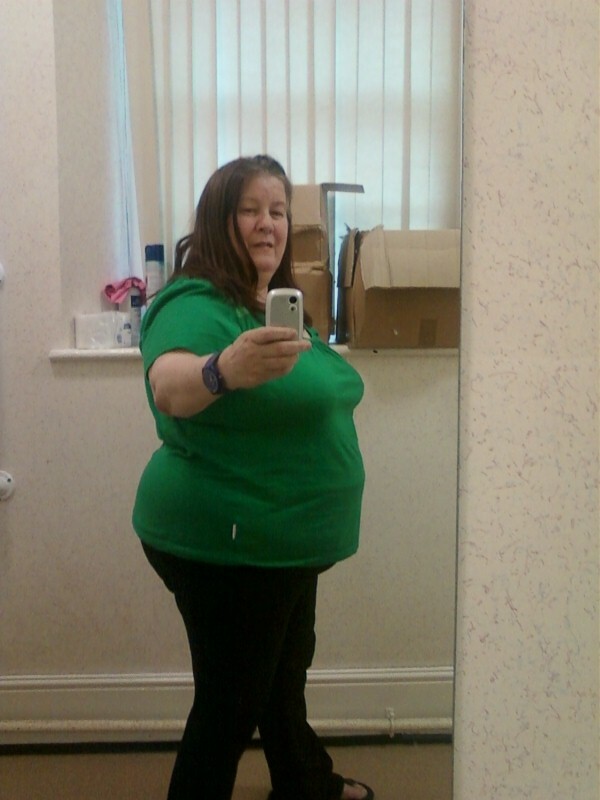 | Fat Chick goes to Slimming World!